Mapúa University president Dr. Reynaldo B. Vea signed a memorandum of agreement (MOA) for the co-establishment of the Taiwan-Philippines Joint Water Quality Research and Innovation Center (TP-WQRIC) with National Cheng Kung University (NCKU) last May 25. NCKU was represented by Professor Tsair-Fuh Lin of its Environmental Engineering Department and Director of the TP-WQRIC. NCKU, a research-oriented University in Taiwan, is a top-ranked University in the world (rank 222 in QS World Ranking). Its College of Engineering is considered one of the biggest in Taiwan and a leader in building infrastructures for industries raising the state’s economy. 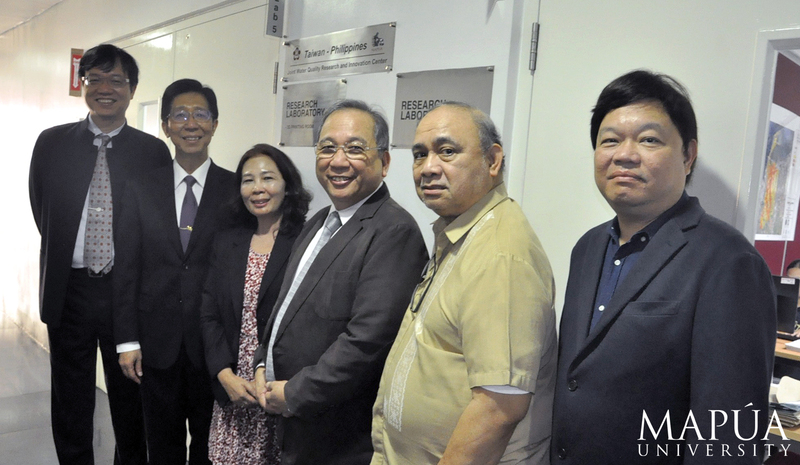 The now established research facility is a product of the project conducted by Mapúa University and NCKU in August 2016. The Universities co-headed a program to monitor the water quality in Laguna Lake, one of the sources of drinking water in Metro Manila. Monitoring results confirmed the presence of harmful cyanobacteria such as cyanotoxins, taste and odor compounds, and other cyanobacteria metabolites in the lake. According to Dr. Delia Senoro, head of Mapúa’s Office of International Linkages for Research and Development and Co-Director of TP-WQRIC, the current and future researches may be similar to, or different from the research carried out in 2016. This would depend on the progress of discoveries in the TP-WQRIC. The primary goal of the TP-WQRIC is to provide solutions to the growing number of water quality concerns, issues, and problems in the Philippines and the neighboring countries. It aims to convert highly affected bodies of water into assets by enforcing researches that would include monitoring and detection of contaminants detrimental to the environment and public health. It also aims to create remediation and water purification materials, devices, and systems. It will offer professional services related to water treatment and purification. The TP-WQRIC would also develop more integrated project services, patents, and utility models in the country and abroad. 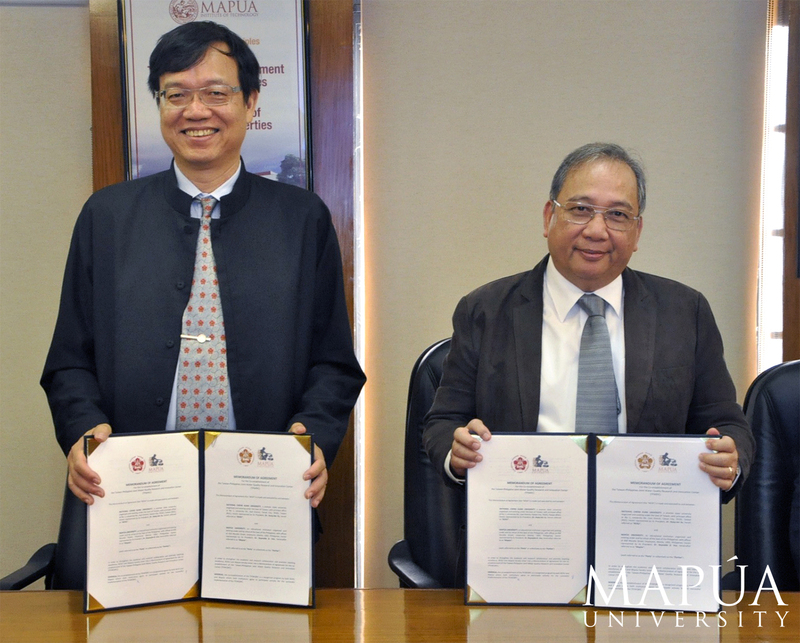 The said partnership will also open more doors for scholastic collaborations between Mapúa and NCKU. Both universities target the development of dual doctorate programs in both campuses opening doors for students and professors exchange. “This will entail the conduct of capacity building not only for the joint center but for Mapúa that would produce competent human capital for the country to contribute solutions to the huge concern on water quality,” added Dr. Senoro. Mapúa University has 42 international partners with collaborative scientific publications for research and academic advancements across the globe.